Home › Promos › Save 10 – 35% on Comics, Graphic Novels And More! Save 10 – 35% on Comics, Graphic Novels And More! 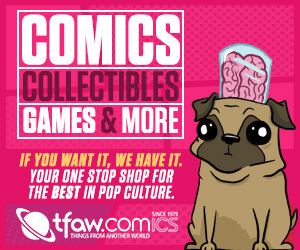 Click here to check out the latest deals at TFAW.com!